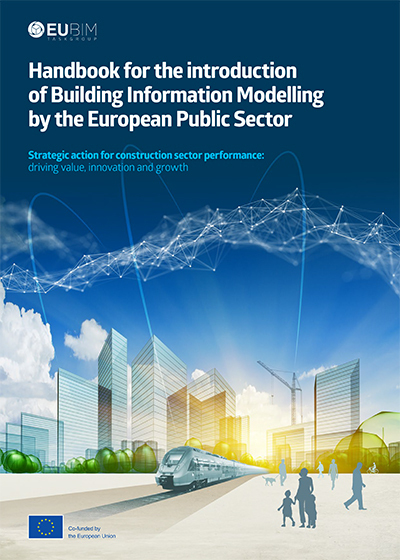 The EU BIM Task Group has released a new handbook that aims to drive the public sector adoption of BIM across Europe. The book has collated public sector expertise from infrastructure and public estate owners, public clients and policy makers from 21 nations across the continent. It is hoped this new initiative will encourage a wider introduction of BIM in response to the growing challenges faced by governments across Europe and public clients to stimulate economic growth and competitiveness whilst delivering value for public money.